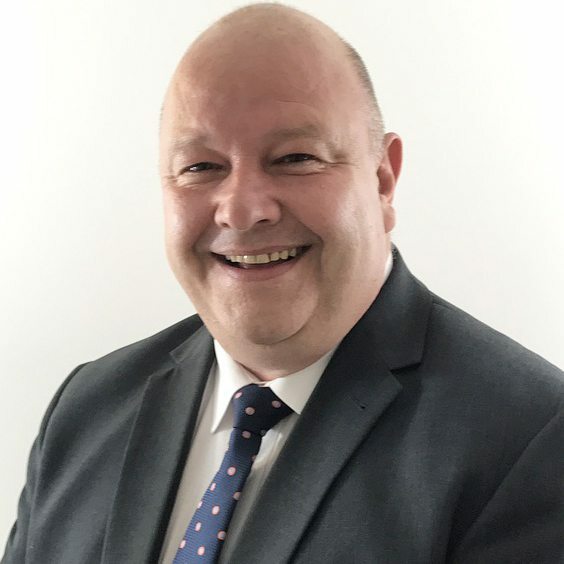 Steve joined M4 Recruitment in February 2019 to assist our Projects team. Steve has previously worked in Warehouse roles as well as sales and direct marketing. 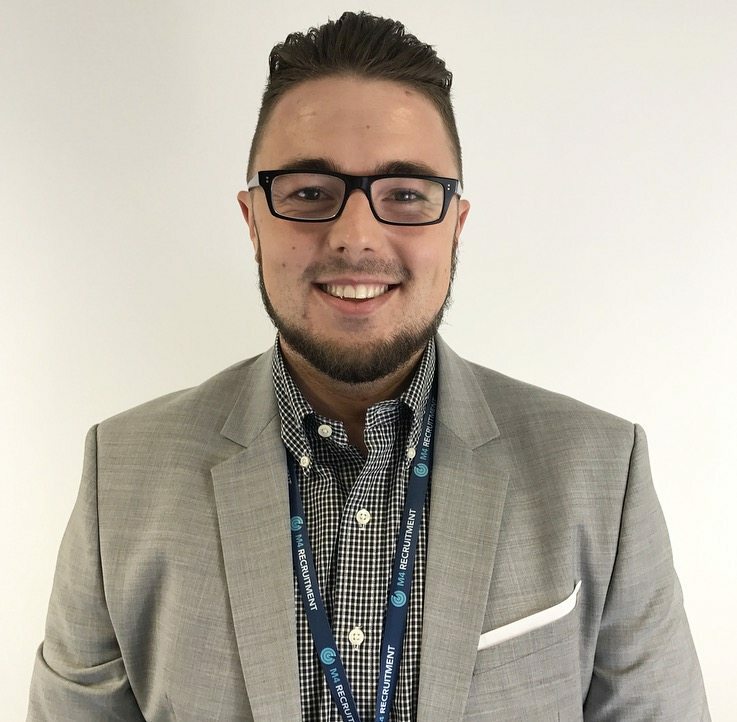 He will put his skills into his new career within Recruitment to source candidates for high level recruitment projects around the UK. Steve joined M4 for a new challenge and to work within an exciting fast paced atmosphere. 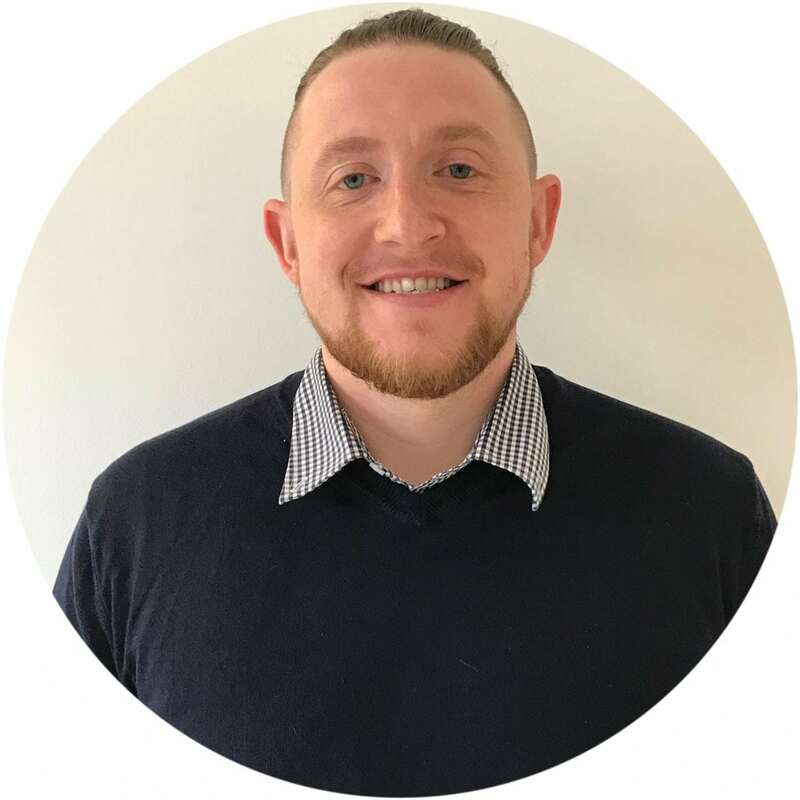 Steve has played football since he was 5 years old which got him into training to become an Osteopath!